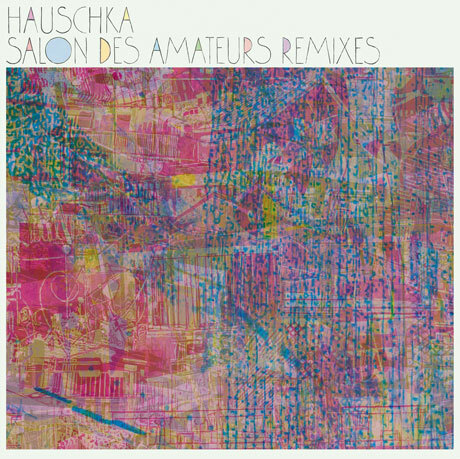 Experimental pianist and composer Hauschka (born Volker Bertelmann) released his excellent Salon des Amateurs album last year. Now, he's compiled some remixes by a selection of top-tier electronic dudes for an upcoming new version of the release. While a handful of the tracks have already seen release on limited 12-inches, the majority of the contributions to Salon des Amateurs (Remixes) are exclusive to this release. The compilation includes reworks by the likes of Matthew Herbert, Ricardo Villalobos, Steve Bicknell and Vladislav Delay. There are also some label honchos adding their work, including Kompakt co-founder Michael Mayer and Raster Noton founder Alva Noto. Fat Cat will issue Salon des Amateurs (Remixes) on November 9. The full tracklisting is available below and the artwork is above.